Shower glass. No etching. No stains. Water deteriorates the look of shower glass with calcium and magnesium, creating hard water dots on the surface. Our artists deliver the finest shower glass restoration service in Manhattan to bring an incredible cleanliness to your glass, eliminating all the soap scum, etching and water spots with Benaz. Removing all the hard water stains, etching and soap scum has become a second nature to us. 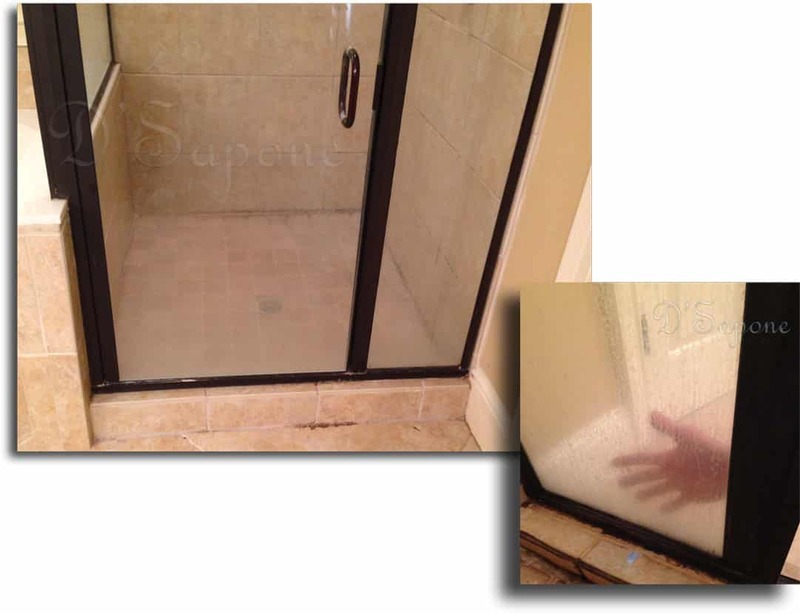 We will restore the entrance to your shower at a fresh level and make it look clean. After we perform our shower glass restoration service in Manhattan, you will experience a spotless and sanitized glass surface. Once your glass is restored, you can keep its clarity for a lifetime with a 5 year labor warranty. 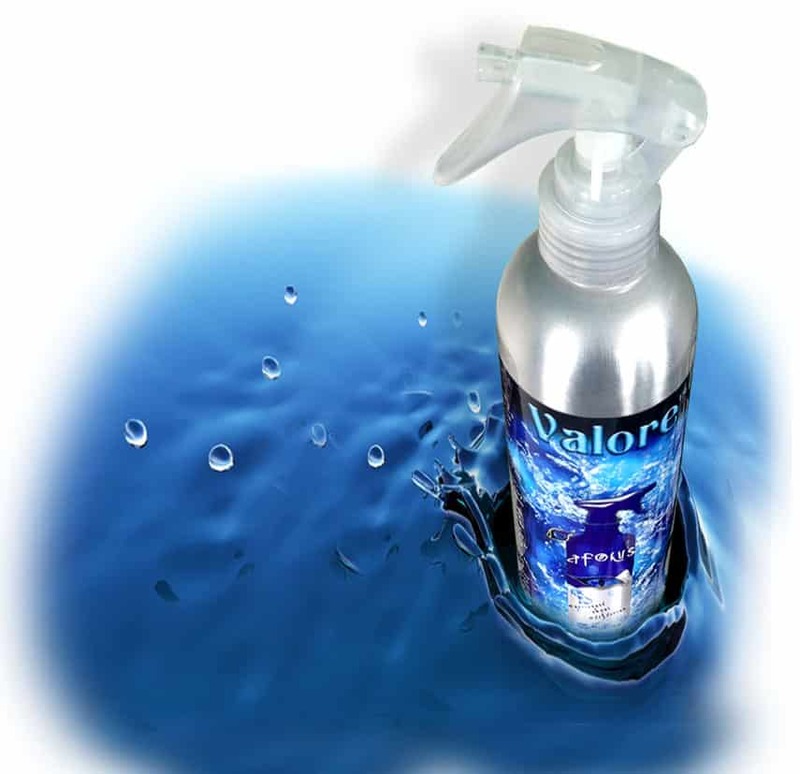 Valore – a maintenance cleaner and sealer is available in a smooth aluminium bottle and is very easy to work with. Just spray it once a week on the glass and see, how the water sheet off the surface instantly. 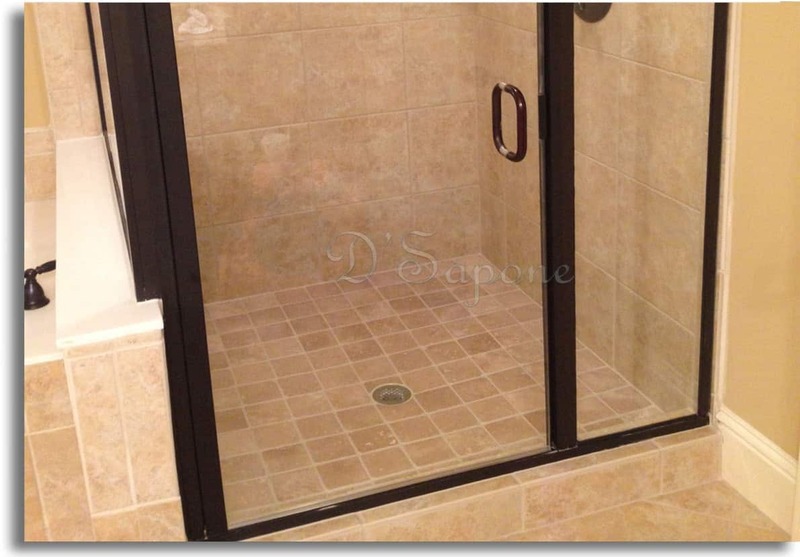 Shower glass restoration service in Manhattan. Email us the pictures of your etched and stained shower glass. We will assign the work to one of our artists, who is experienced in completing the entire process. What are you waiting for? Contact us now and get your free estimate today. Yes. Our artists eliminate all the water spots with our Benaz cleaner from pFOkUS® delivering your glass door a stunning look. 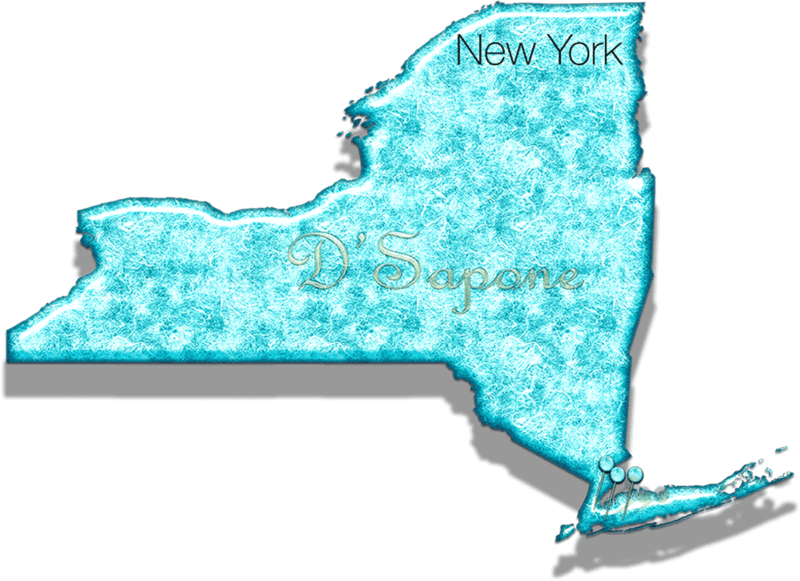 Our patented shower glass restoration service in Manhattan is state-of-the-art and we are trained to restore glass on an epic scale.